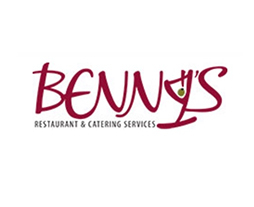 Benny's is a full service restaurant and offsite catering facility. We offer quality food and service at fair pricing. We can cater up to 500 people offsite, or host up to 100 people in house. Contact us to book your wedding or event!